adidas reveals its latest addition to the PureBOOST franchise that launched earlier this year, the newPureBOOSTDPR- an innovation engineered to take runners closer to the city streets.Made for runners whose unafraid attitude makes no urban environment unconquerable, the new agile and adaptive design features the latest application of adidas’ industry leading Boost technology, with a new 8mm heel-to-toe offset. 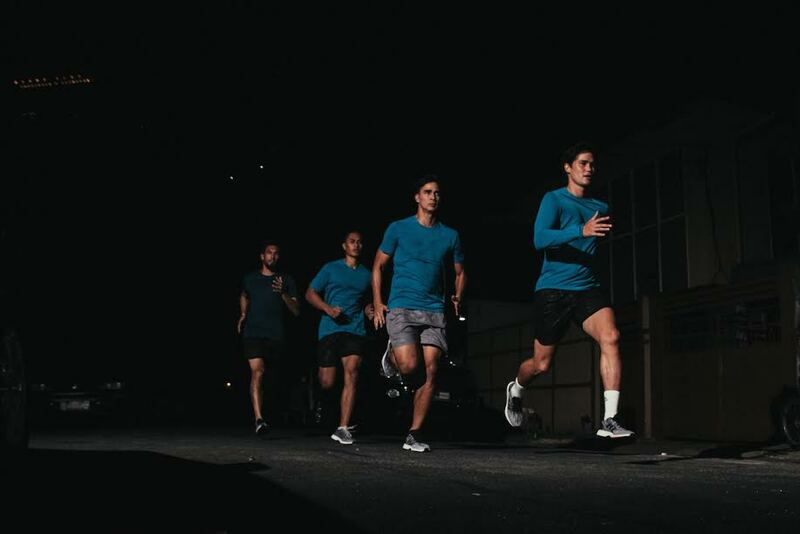 Creating a natural Boost platform that stores and unleashes energy more effectively every time it hits the ground, the shoe enables runners to truly ‘feel’ the streets. - One-piece engineered circular knit upper-Aramis-tested for a seamless and adaptive fit, wrapping the foot from the inside of the midfoot around to the outside. Providing comfort no matter the route or obstacle. - Heel fit counter system- designed to enhance the support of the foot and the Achilles, allowing the foot to move effortlesslywith the shoe. 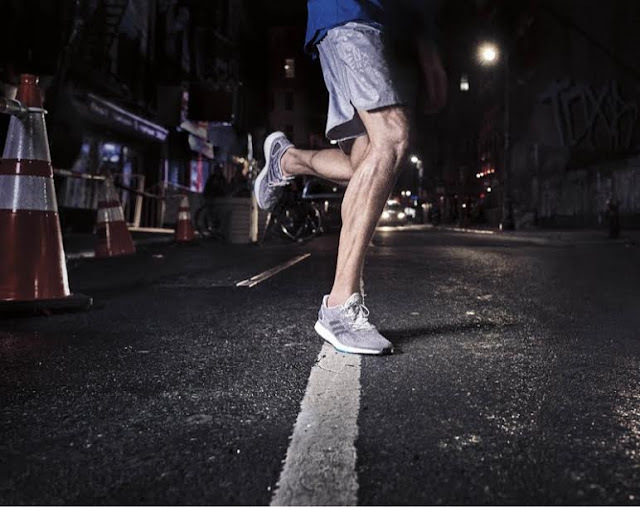 - Wider forefoot -providing a more stable platform that tailors itself in the pivotal moments of transition when running over varied urban surfaces and around corners. - Stretchweb outsole -enabling a smoother and more flexible ride, working in harmony with Boost to unleash a runner’s full potential. 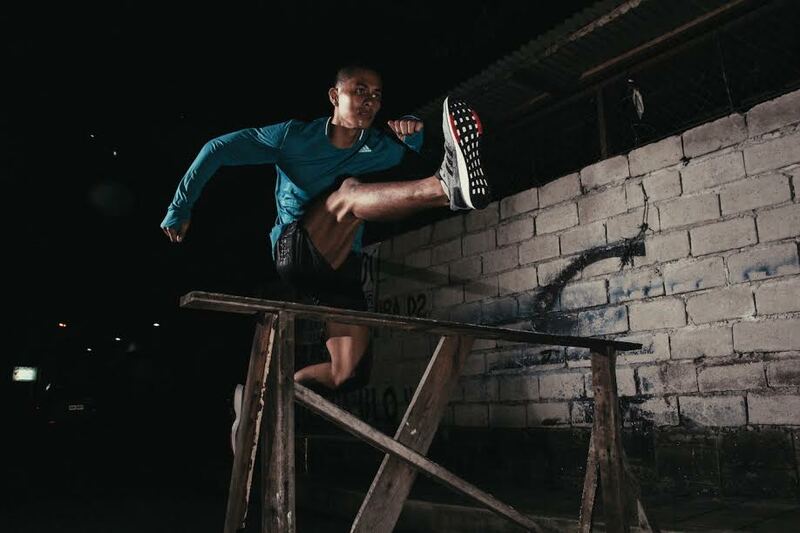 - BOOST -ultra-responsive comfort and cushioning that stores and returns energy every time the foot hits the ground. The adidas PureBOOSTDPR retailsfor P7,495 at http://shop.adidas.com.ph/running/, Commonwealth, and Sole Academy. Follow the conversation at @adidasrunning on Instagram, Twitter and Facebook using #PureBOOST.